Special Collections Archive at the University of South Florida, Tampa. 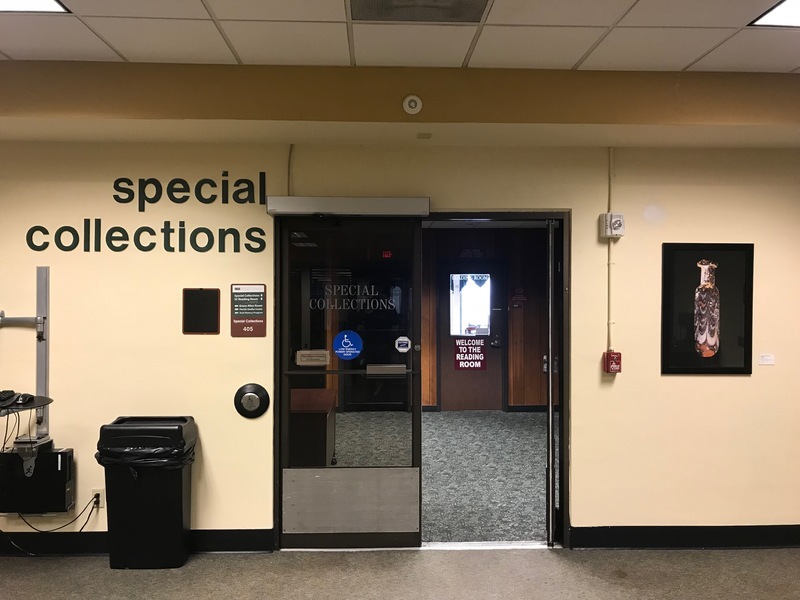 The Special Collections Archive at USF houses collections of historical significance to Tampa Bay and surrounding areas. 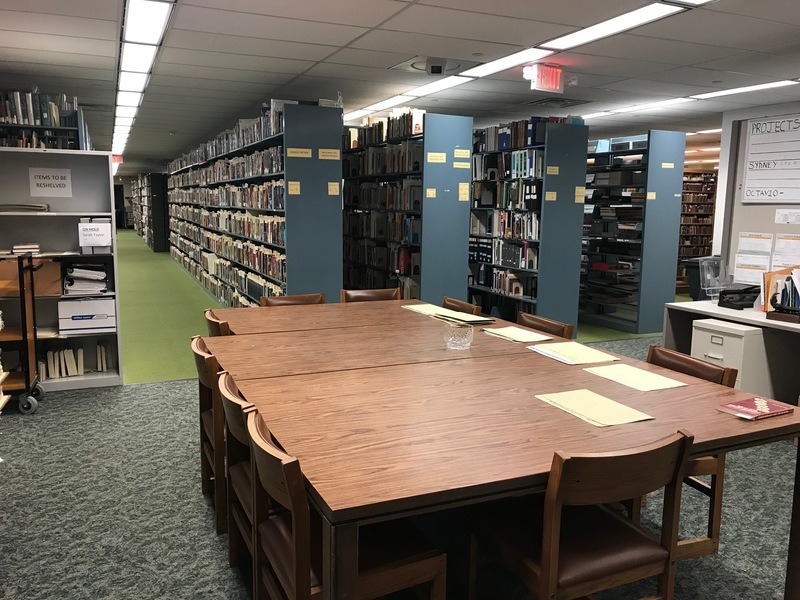 Special Collections serves as the means to preserve, restore, and congregate knowledge spanning multiple core collections; Florida studies, LGBTQ Literature, Children’s & Young Adult Literature, Holocaust & Genocide studies, Tampa Arts, and Science Fiction. The archive works to gather and preserve distinguished materials for cultural history, housing collections that have given USF’s archives academic recognition for its efforts. The archives are located on the campus of USF Tampa, within the Library building. 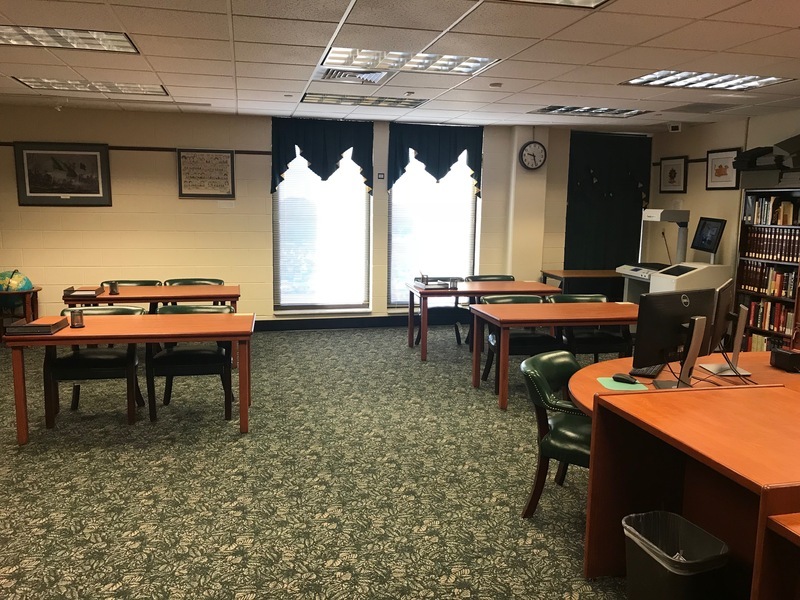 Contrary to perceptions of academic archives, Special Collections is open to public access and does not require university attendance for usage of the materials. 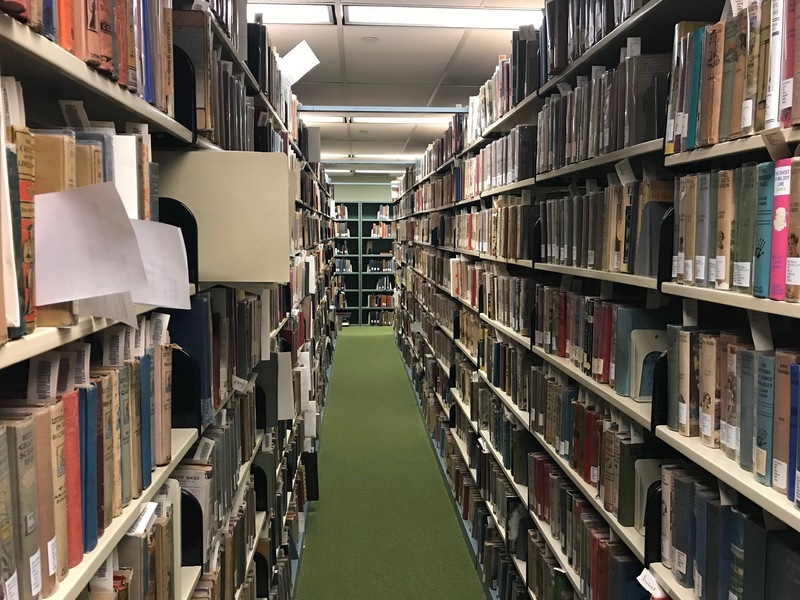 The materials held within the archive serve to form a foundation for the history of Florida and Tampa Bay; from classical Floridiana to marriage records of Hillsborough County, the archive’s goal is to preserve what distinguishes this area's History. Within the racks of the archive are the rich histories of Ybor’s Cigar and Baseball industries, writings from prominent political leaders, collections of social movements, and cultural influences. Working as the physical storage for a city’s memories, the USF archive preserves this magnificent cultural heritage. Special Collections also strives to preserve the works of prominent LGBTQ literature and ephemera. The collections housed within USF’s LGBTQ initiative are used to understand the history, politics, and culture of the movement. History of the St. Pete Pride Parade (one of the most distinguished in the country), of Equality Florida, National Center for Lesbian Rights, USF Pride Alliance, as well as the collected Oral History projects from the community are housed here. With local and international groups the archive works to preserve the history of the LGBTQ community. The collection also serves to help scholars understand the cultural changes around gender and sexuality in American society, and how it has been represented throughout the last 50 years. Other distinguished collections of interest are the Science Fiction and Children’s Literature holdings. 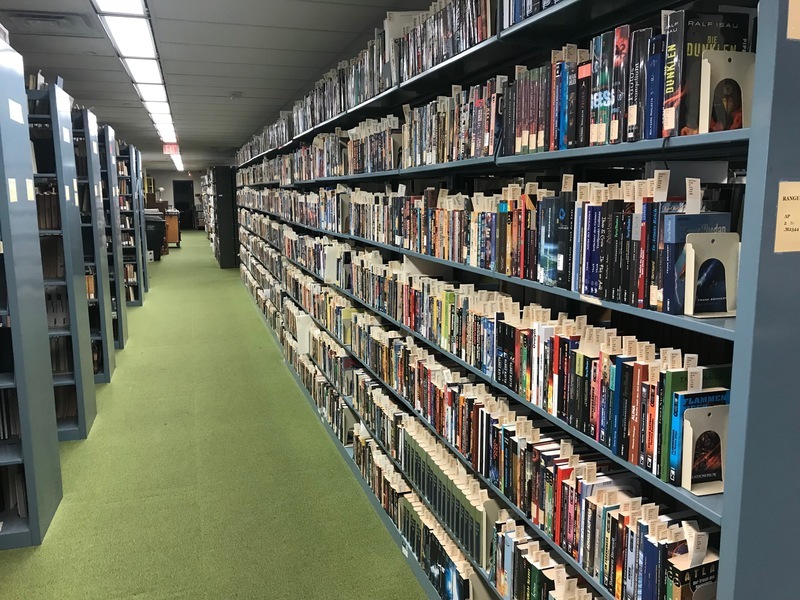 USF’s archive holds the largest single collection of Latin American Sci-Fi books in the country, as well as one of the more expanded selections of general Sci-Fi. These works help cultural researchers understand the development of Pop Science Fiction writing in both American and South American cultures. Additionally, Special Collections holds nearly 25,000 titles of Children’s literature dating from the 1800s forward. This massive collection of works provides a way of understanding the context of American youth culture from nearly the birth of the nation to the present day. 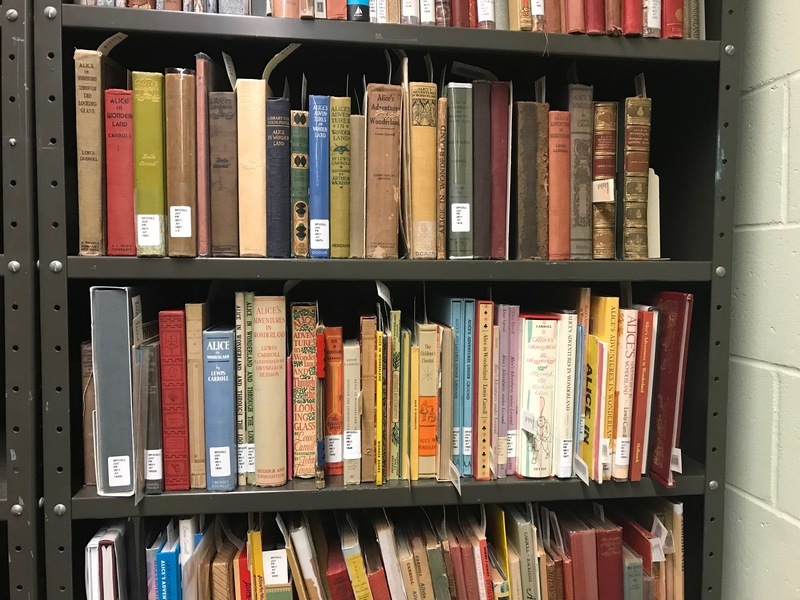 Through its study, researchers are able to learn about the changes in subjects and perspectives of children’s books through every era of American history, and how recent historical shifts have influenced them. Providing for both the conservation and distribution of this knowledge is the main function of Special Collections. 4th Floor of the USF Library. J. W. Rae, “Special Collections Archive at the University of South Florida, Tampa.,” Tampa Historical, accessed April 20, 2019, http://tampahistorical.org/items/show/46.